You can never have enough mecha, and now, we’ve got a brand new XCOM-esque mecha game in the West thanks to a group of translators. 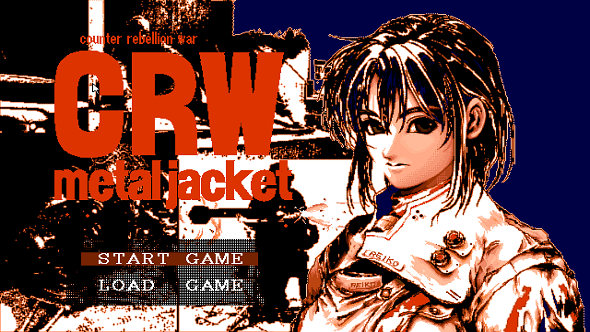 CRW: Metal Jacket was never localised for Western audiences, but 23 years on from its release, folks at 46OkuMen have given it a full translation and released it for us to enjoy. Want some more strategy, if this one won’t scratch that itch? We’ve got the list of the best strategy games on PC. You can take a look at some of the gameplay in the trailer for this fan translation above, which is very similar to XCOM, only with massive mechs. In the process of translating the game, the team found a whole lot of interesting tidbits about the development. It’s all detailed in full on the official page, but for example, they ran into a huge issue in translation: text was displayed as images. It wasn’t as simple as just changing a few lines of code as they had to learn about a whole new file type. The full details can be found over on their site, as well as a whole lot more screenshots, and the files to actually play the game. You know, in case those games you bought in the Steam summer sale aren’t taking up all of your time.